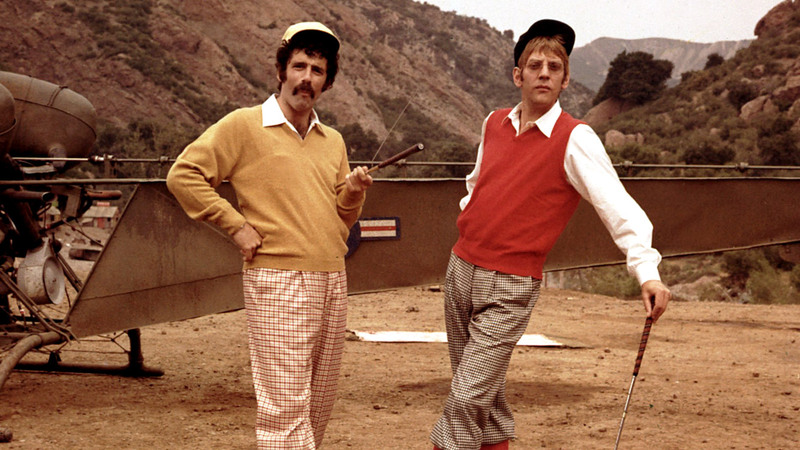 While the television show is more widely known these days, the movie it is based on, “MASH,” should never be overlooked. While the plot is the same as the show and retains that dark comedy edge in the face of certain death, the film is stacked with big name actors, such as Donald Sutherland, Tom Skerritt, Elliott Gould, Robert Duvall, just to name a few. This should come as no surprise from a Robert Altman film, especially since the story is so loose and flows from one skit into the next, much like a television show. While this set up the blue print for the show, the atmosphere of “MASH” delivers by being bold, timeless and above all else, important. One of Robert Altman’s best movies and possibly the best war comedy of all time.